Vitamin D is a nutrient that’s crucial to your immune system, as well as bone strength, brain development, muscle function, healthy lungs, and cancer prevention. Recent public research has uncovered widespread deficiency in Americans in the past few years. When your regular medical doctor advises you to take Vitamin D supplements, you know it’s gone mainstream! So how’d we all become so deficient if Vitamin D is so important? Cholesterol is the major building block of Vitamin D, and Vitamin D is actually produced from the cholesterol in our skin when it’s exposed to sunlight. Our misguided fear of the sun and cholesterol-rich foods has created this epidemic of Vitamin D deficiency. Even though Vitamin D is referred to as a vitamin, it acts like a hormone in your body and you can supplement too much. It’s interesting because excessive Vitamin D will often produce symptoms that look like a deficiency in Vitamin D, like soft bones. This is something to be mindful of, especially if you’ve been supplementing Vitamin D tablets or liquid drops for a long time. If this sounds like you, get your levels tested. With that in mind, I no longer recommend supplementing Vitamin D on its own because it’s not a natural way for the body to get it. I do recommend natural Vitamin D supplementation to almost everyone in the form of fermented cod liver oil. For centuries northern populations have fermented fish livers and guts and then consumed the oil. No, I’m not going to suggest you do that, or teach you how to make it at home! Fermented cod liver oil comes in a liquid or capsule form, but it’s not really a supplement, it’s a highly concentrated food. Cod liver oil is the richest natural food source of Vitamin D at 210 mcg/100g – the next richest is egg yolk at only 4.94mcg/100g. Read that again – it’s a huge difference! In addition to Vitamin D, cod liver oil provides omega-3 fats, cholesterol, and Vitamin A, which helps with absorption. Cod liver oil contains Vitamin A in its natural biochemical shape, which is the best form for people with gut issues. People with digestive problems usually can’t absorb other forms of Vitamin A that are commonly found in supplements. 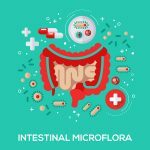 Our gut lining is one of the most active sites of cell production and growth, which requires a good supply of natural Vitamin A. Poor digestion causes Vitamin A deficiency, and gut disease is a symptom of Vitamin A deficiency, so this is a sort of “chicken and egg” relationship. Here are some of the other things Vitamin A is needed for in our bodies: our immune system, brain development, vision, growth, and reproduction. Pretty important stuff – especially for pregnant women and children. Be aware that fermented cod liver oil is different than the standard cod liver oil (non-fermented) you can buy at health food stores. They will list an amount of Vitamin D that’s in it because they actually add additional Vitamin D to compensate for losses due to processing. 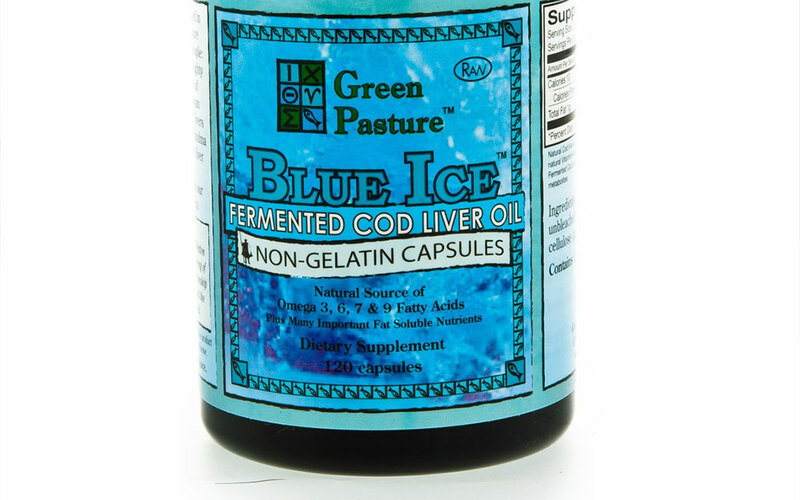 The fermented cod liver I recommend is from the company called Green Pasture. You’ll notice that on the Green Pasture label they don’t say exactly how much Vitamin D is in their cod liver oil because they can’t guarantee it. They use the old-fashioned process to create and enhance the amount of Vitamin D in the cod liver oil and they don’t do anything that would adulterate that. They can’t ensure that the exact same amount is in every single capsule or bottle of liquid that they manufacture. (Check out the Green Pasture FAQ’s or the Weston A Price Foundation CLO articles if you want to geek out on the details). Some doctors don’t like to use fermented cod liver oil because it doesn’t say how much Vitamin D is in each serving. They want to tell you to use ‘x’ amount so they can be positive you’re getting a specific dose, like 5000 IU. The problem with this is that they can’t determine how much you’re absorbing, and that’s the most important part. 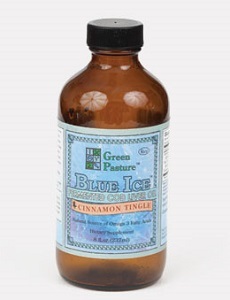 In my experience with nutritional testing, fermented cod liver oil is much better absorbed. You don’t have to mess around with the dosage as much because you’re able to utilize more of it than you do in a Vitamin D pill or drop. The suggested dosage for an adult is ½ teaspoon or 2-3 capsules of fermented cod liver oil per day. Double that amount for pregnant or lactating women, and children can take half the adult dosage. For babies and very small children you can rub the fermented cod liver oil on their skin. If you’re interested in getting tested for Vitamin D (and 20 other nutrients) you can always contact me for Spectracell Micronutrient Testing. Then you’ll really see how your body is absorbing your food and supplements, so you can target what you actually need without wasting money on anything extra. If you’re getting started on GAPS and have lots of questions like this, join my upcoming online GAPS Diet Class and get them answered while you learn the cooking too! 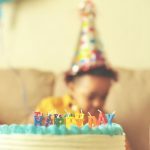 Food Allergies and Birthday Parties – what to do? Can you use the GAPS Diet™ for SIBO? 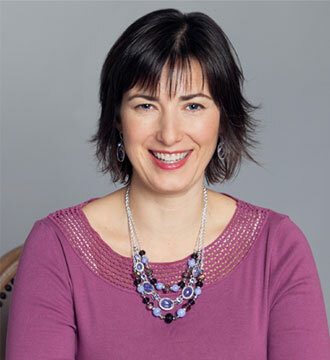 I’m a certified Nutritional Therapy Practitioner, author of From Mac And Cheese To Veggies Please, an essential oils advocate, and one of the first people in the United States certified to specialize in the GAPS Diet by Dr. Natasha Campbell McBride. 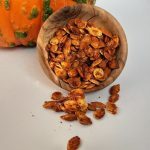 I’ve worked with clients on healing chronic issues like eczema, food allergies, and autism which has taught me that although food is a huge part of the overall health picture, there’s more to consider. 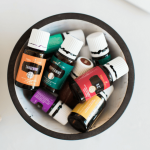 I now focus on a three-fold approach to health: Non-Toxic Body, Non-Toxic Mind, and Non-Toxic Home. Read any of the articles on my blog to take yourself to your next level of health.